The latest content update for Star Trek Online has gone live, offering a new story mission and numerous game mechanic enhancements. 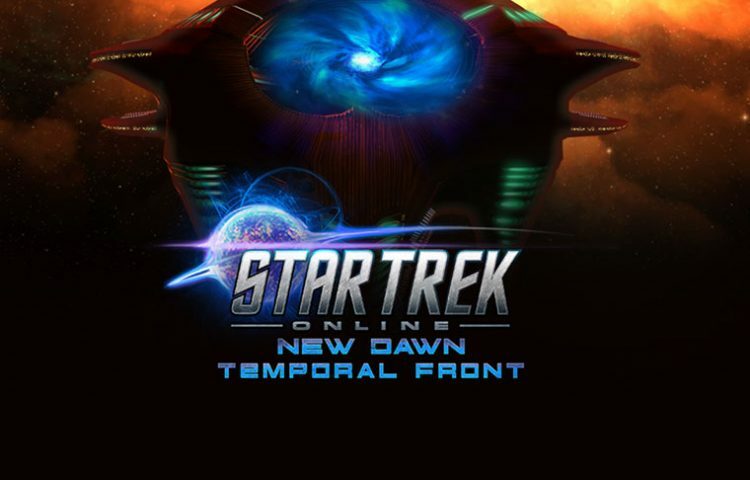 Season 11.5, as the update is called, includes the mission “Temporal Front,” which tasks players with continuing the game’s time-traveling storyline by trying to stop Na’Kuhl Temporal Agents from destroying the Federation. Players who are level 10 and above may access this mission. “What begins as a peaceful summit quickly turns into chaos, as leaders must face a threat from the future. Players must now travel through time and space to prevent the Na’Kuhl from destroying the present,” states the game’s website. Other updates include a revamped skill system, which players can use to improve their character’s abilities. 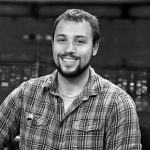 The new system is easier to understand, according to game developer Cryptic, with more detailed descriptions and options available. 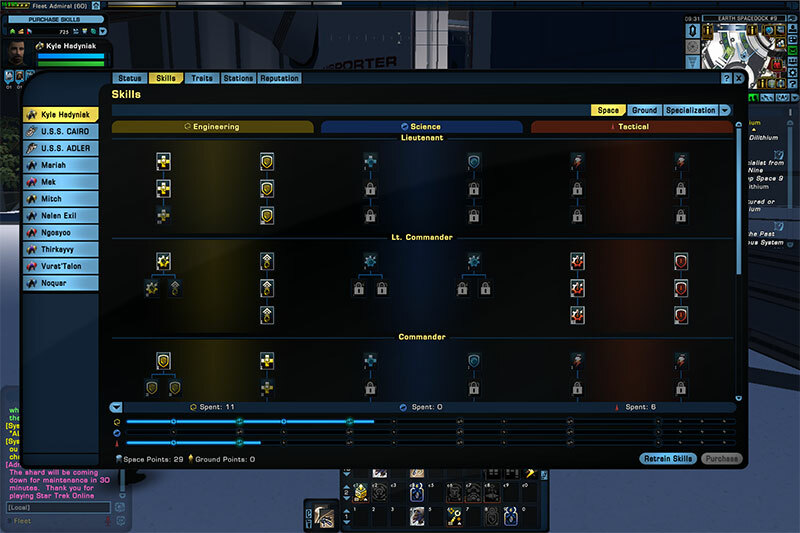 Romulan-focused players also have an Admiralty campaign, a game mechanic that allows players to assist the Romulan Empire. 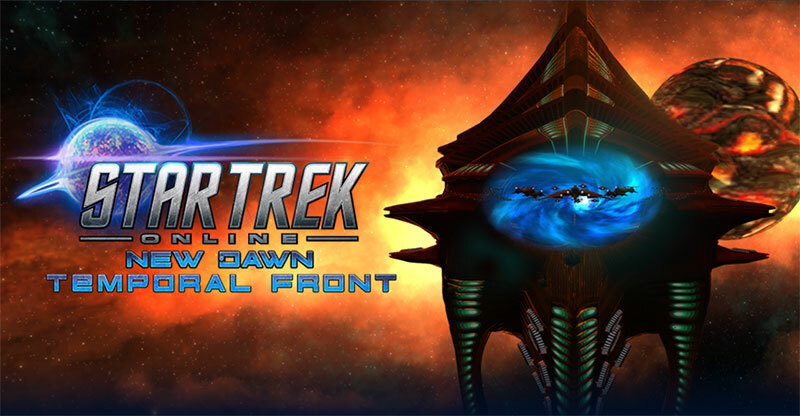 Federation and Klingon admiralty campaigns already exist for players level 52 and above. Captains also have more control over the appearance of their ship. There is a new visuals tab that allows players to utilize the appearance of a certain item without having to use that item. For example, a player who likes the look of a Borg deflector dish but doesn’t want to equip that dish on their ship, can place the dish in the visual tab while keeping another deflector active. Only deflectors, impulse engines, and shield may use the new visual tab. A new event-based mission is also available with the update. While traveling across sector space, players may be alerted to a Na’kuhl ship. Interaction with this ship will queue the players for a strike on Na’kuhl raiders from the future. This is available to players level 50 and above. Lastly, players now have access to a new specialization class, Strategist, which contains skills that grant captains unique abilities. The new abilities revolve around planning military actions and issuing orders to your crew. Detailed descriptions of Season 11.5 elements can be found here.